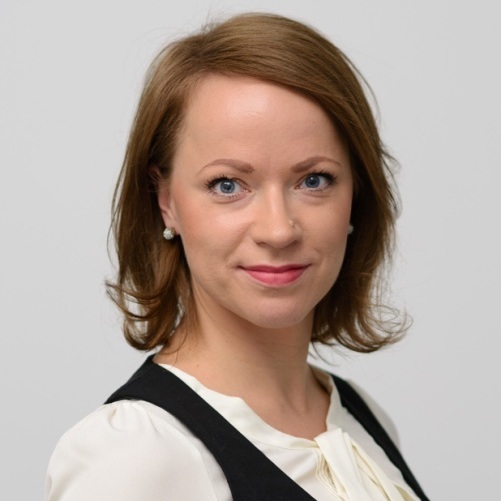 Linda Zetmane is HR Business Partner at Tele2 Shared Services Center in Latvia. HR Professional with 10 years HR experience in different industries- aviation, consulting services and now telecommunication & IT. Currently holding HR Business Partner role in Tele2 Shared Service Center and being part of the organization’s rapid growth and transformation. Linda very much enjoys her role as, while seeking advancements for the whole organization, HR is also and above all taking care of employees’ potential. Tele2 Shared Service Center is a company within Tele2 AB group based in Riga, Latvia, currently responsible for providing billing, IT & other services for Tele2 companies across Europe. We are rapidly developing organization in an international environment with the objective to serve more services for all the countries where Tele2 operates in.